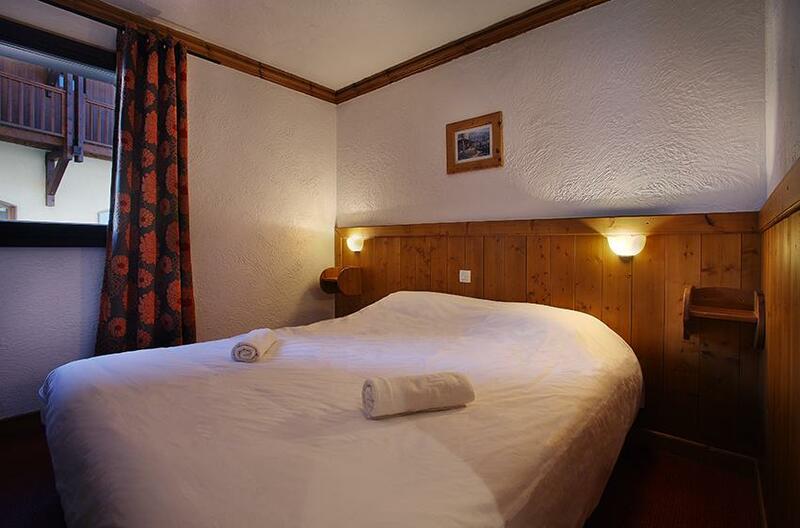 Our view: Early booking is recommended as these types of chalet sell out pretty quick! 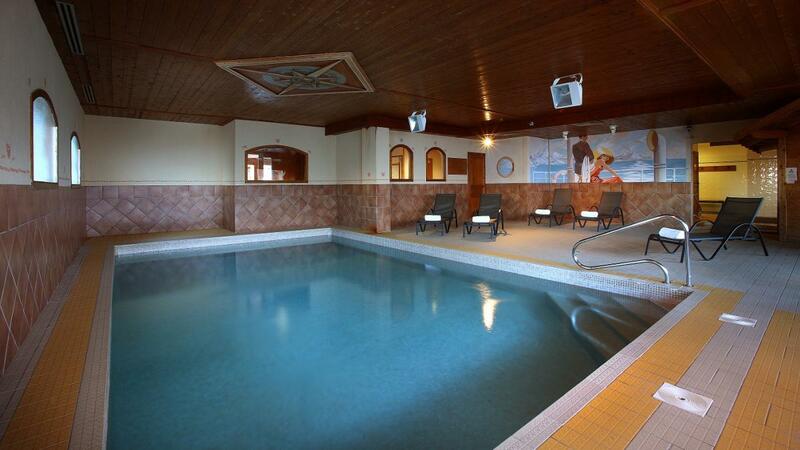 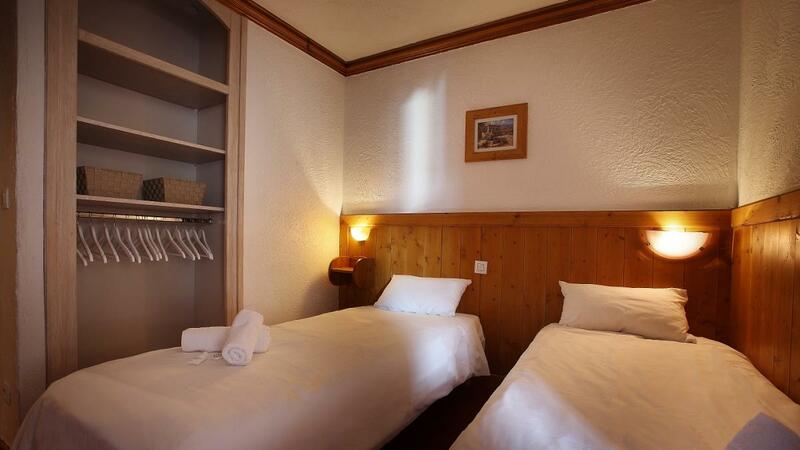 Sleeping just eight, this chalet apartment is ideal for families or small groups of friends and comes complete with sumptuous furnishings, open fire place and access to the complex's swimming pool and sauna. 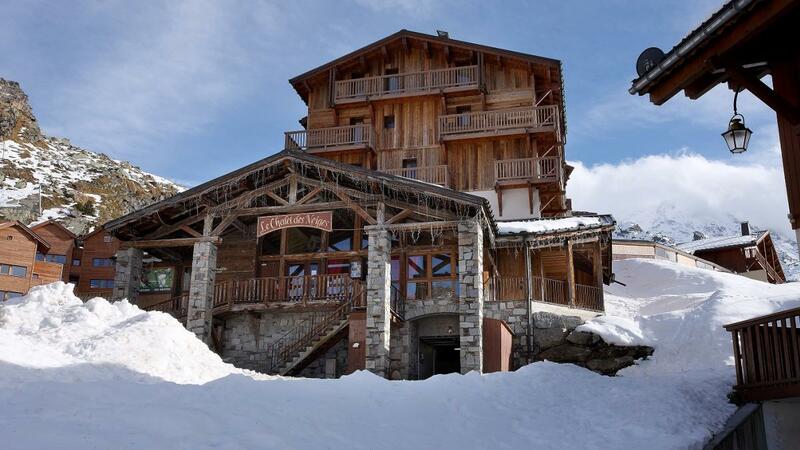 The snow sure, award winning resort of Val Thorens is literally on your doorstep. 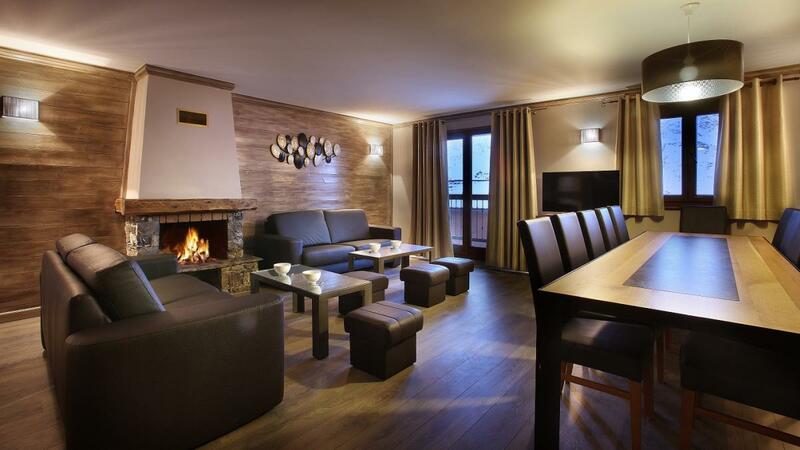 Situated in a quiet part of Val Thorens, this chalet is on the third floor in the Chalet des Neiges Residence and can be accessed via the lift in the reception area. 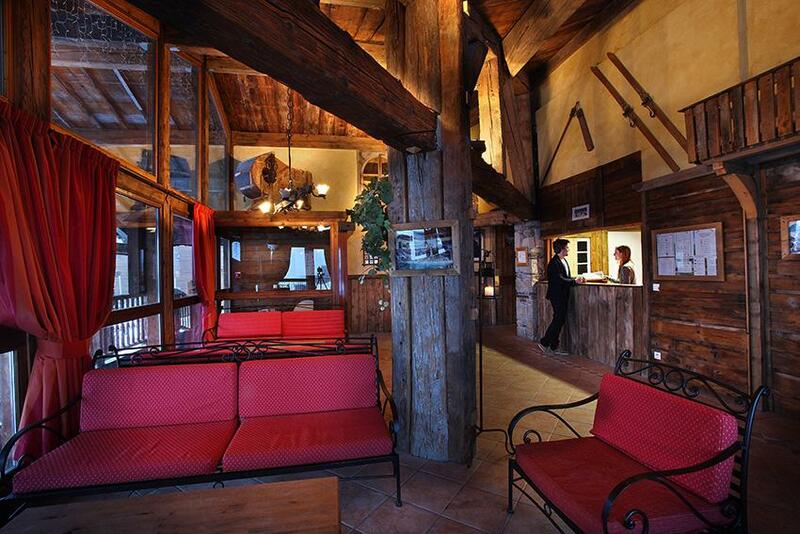 The wide variety of shops, bars and restaurants are just a few minutes walk away and the slopes even closer.